I admit it. Shawls are no longer wear only at winter. Wearing one has become a fashion these days. 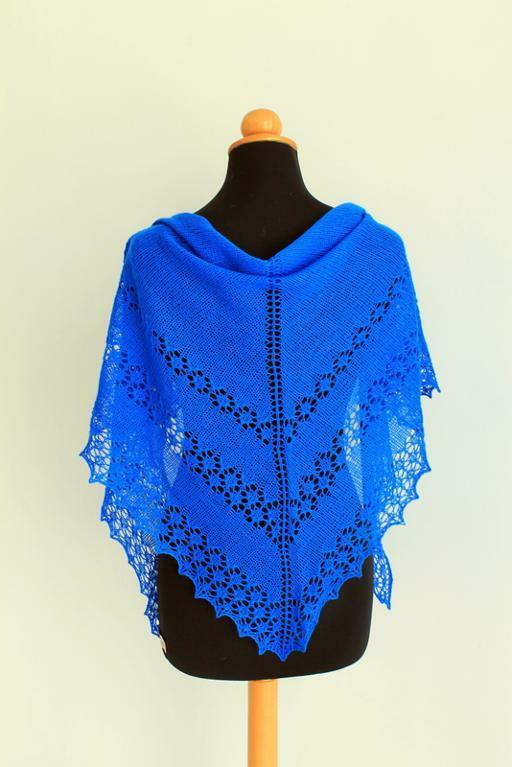 For those who love to wear shawls and for those who love to knit, here’s an adorable bluish shawl pattern provided by Craftsy. Do not forget to share with your friends as sharing is caring.